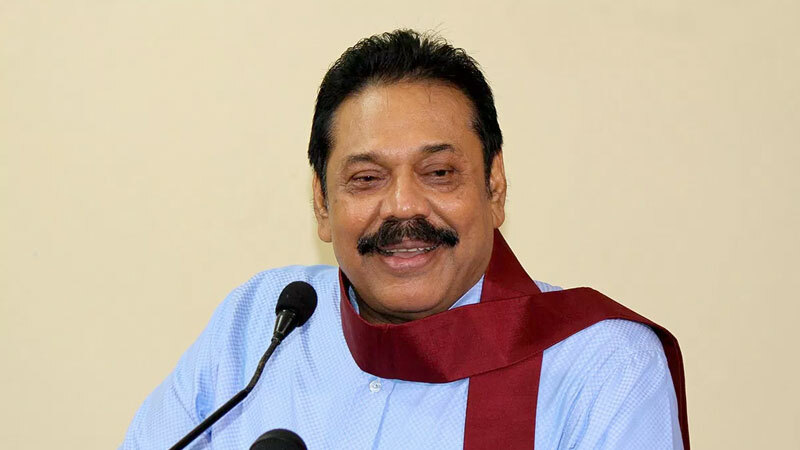 Mahajan's first post, which includes 50,00,000 signatures insisting on the immediate general election of the country's population, was immediately handed over to Mahinda Rajapaksa MP. Mahinda Rajapaksa handed over the signature of Anwartha Thoran, the president of the 'Bevti Hunt' yesterday, handing over 50,00,000 signatures on a nationwide basis, insisting that the general election should be conducted. To build a politically unstable country as a stable country, the general election has to be done with a view to create a democratically better position of about 50,000 signatures.